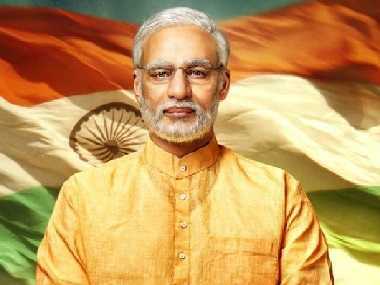 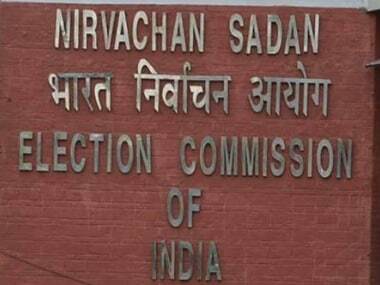 To ensure a free and fair election, the Election Commission of India on Thursday expressed that it is of the view that the Vivek Oberoi-starrer PM Narendra Modi should not be released till 19 May. 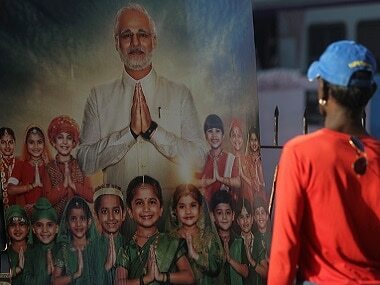 In its 20-page report submitted to the apex court bench headed by Chief Justice Ranjan Gogoi on the film titled 'PM Narendra Modi', the poll panel said that the biopic "produces a political environment where an individual acquired cult status" and its public screening during the period when Model Code of Conduct (MCC) is in operation would favour a particular political party. 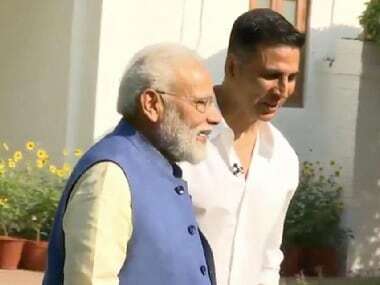 Akshay Kumar tweeted a short teaser clip from the interview conducted in the lawns of PM Modi's residence in 7 Lok Kalyan Marg. 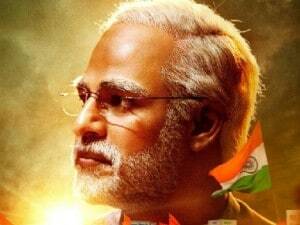 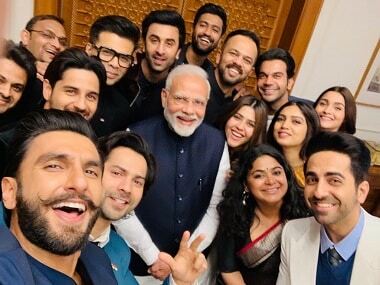 PM Narendra Modi biopic's release was stalled by the Election Commission until the end of Lok Sabha elections 2019.